The Cantinera tells the story of hope in the midst of modern-day slavery as the women confront enslavement, addiction and second chances. 2013 will find The Cantinera Documentary making the rounds of world-wide film festivals. A preview screening held at Rice University in October, 2012, was completely sold out and another screening is planned for the future. 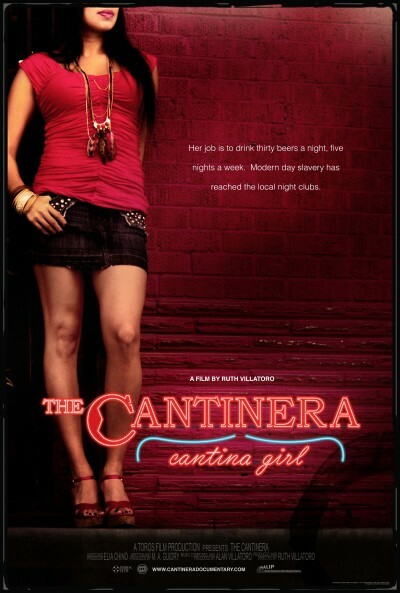 CantineraDocumentary from Ruth Villatoro on Vimeo.